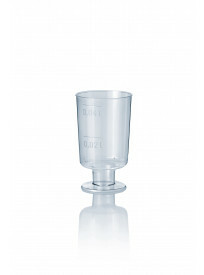 Borrelglas op voet 0.02-0.04 ltr. 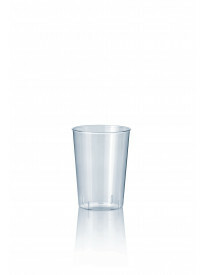 Borrelglas frosted 0.02 - 0.04 ltr. 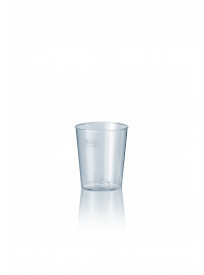 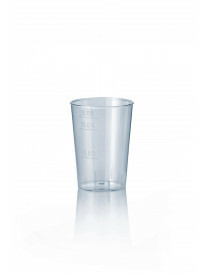 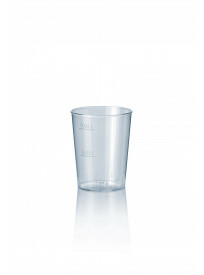 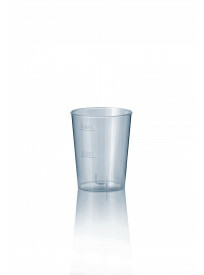 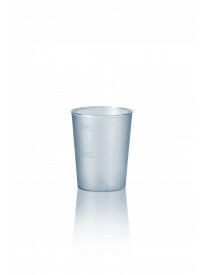 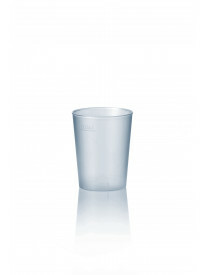 Borrelglas PP frosted 0.02 - 0.04 ltr.